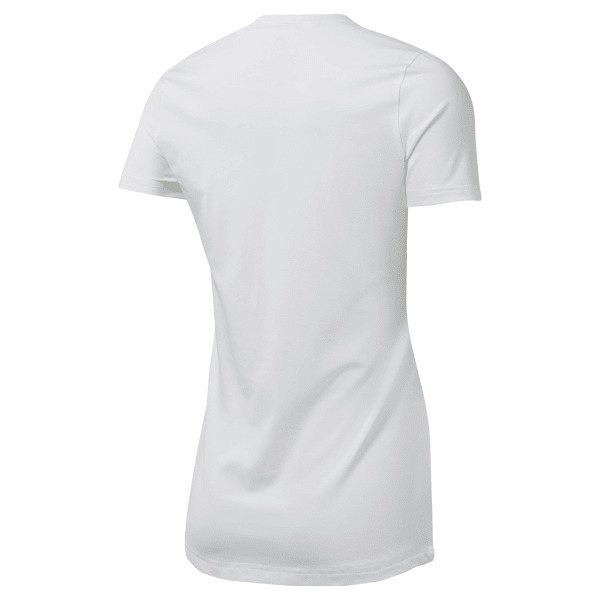 Start your workout in this women's T-shirt. Soft fabric adds comfort in or out of the gym. Plus, Speedwick technology wicks moisture.